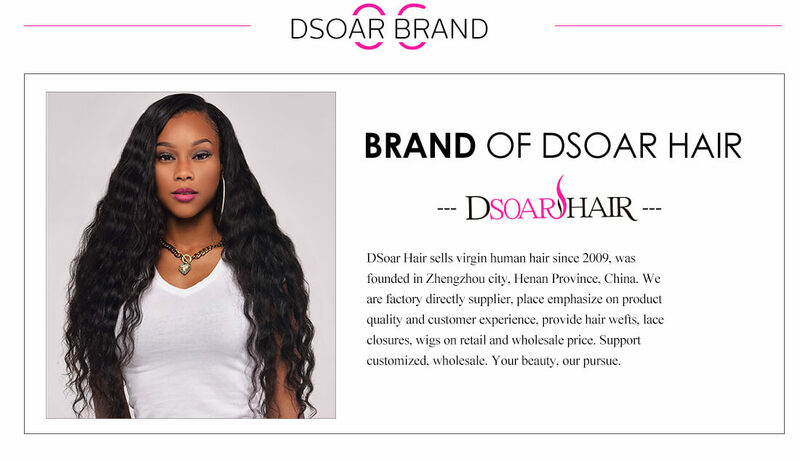 DSoar Hair sells virgin human hair since 2009. 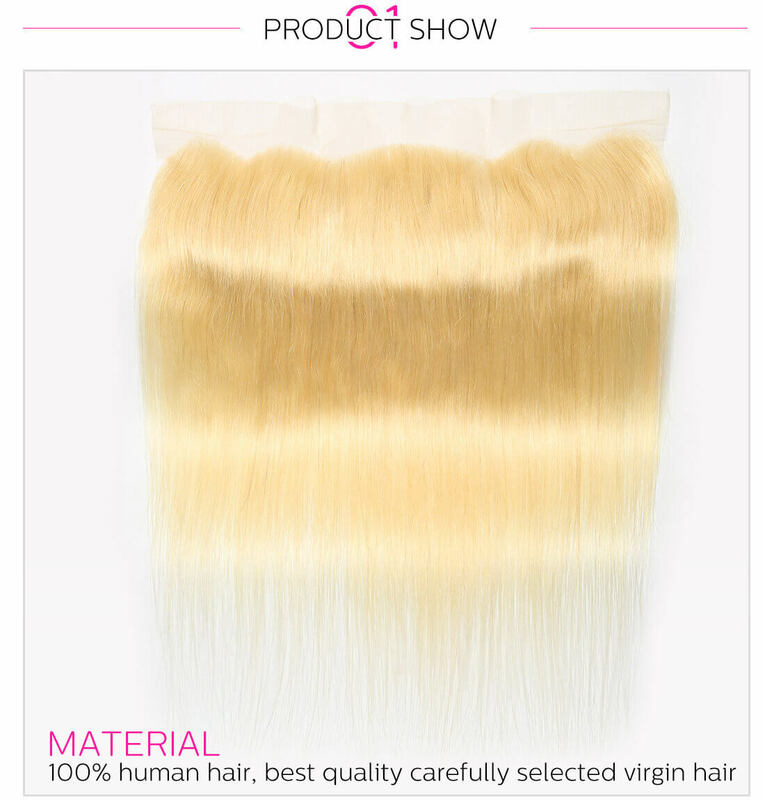 Have own manufactured factory. 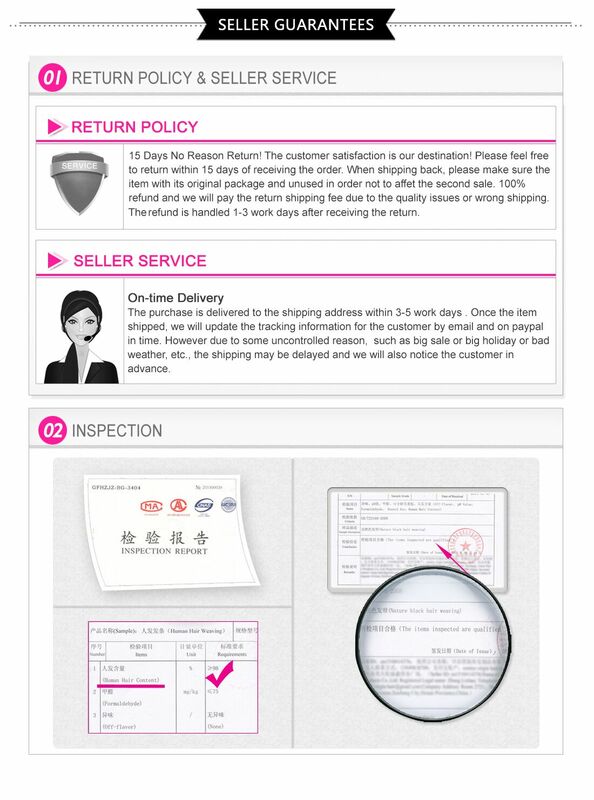 Emphasize product quality and customer experience. 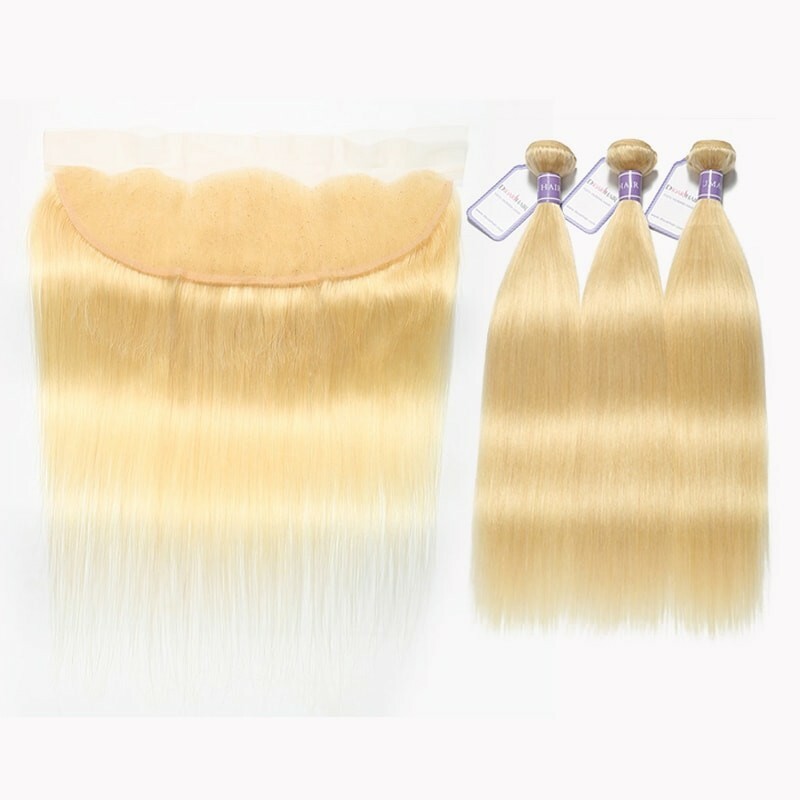 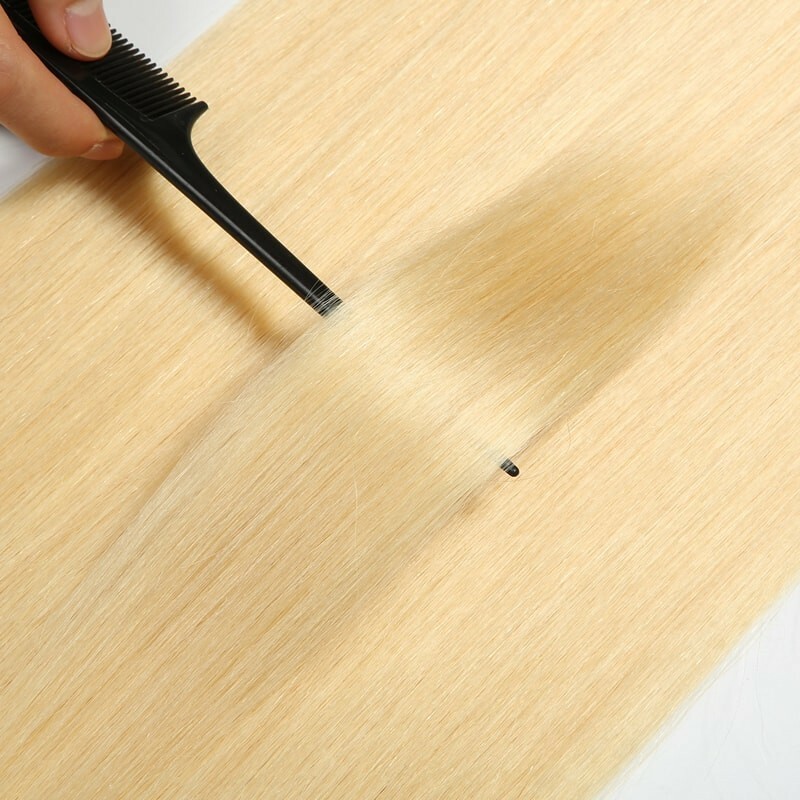 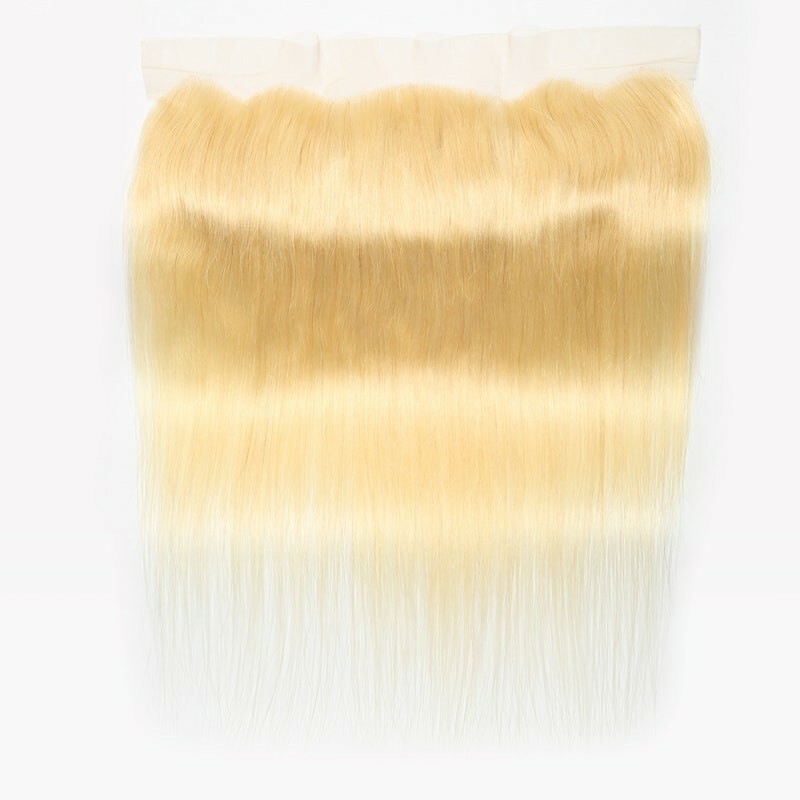 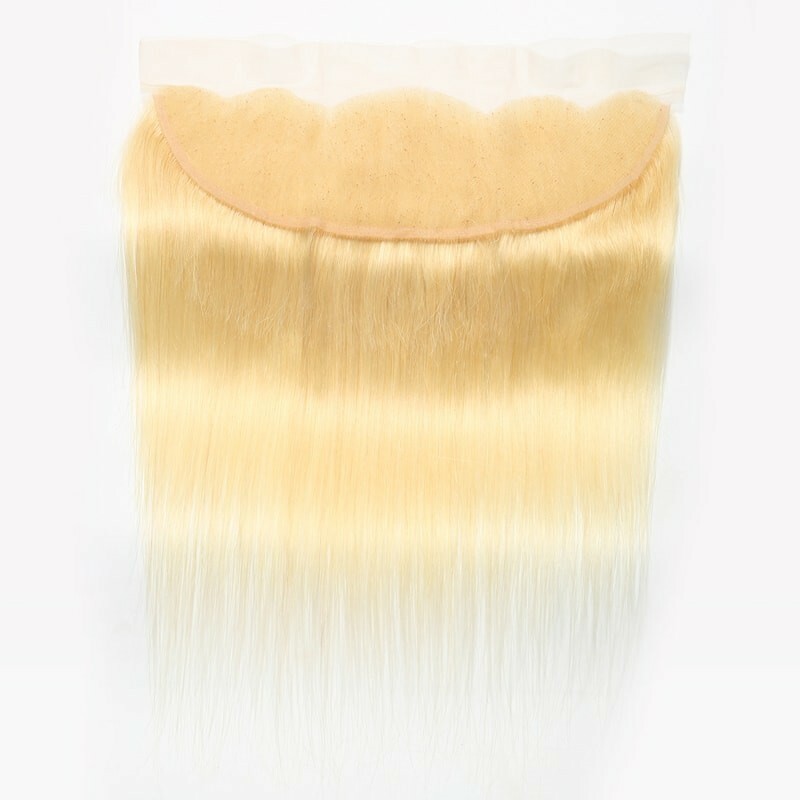 Hair weft, lace closure on retail and wholesale price. 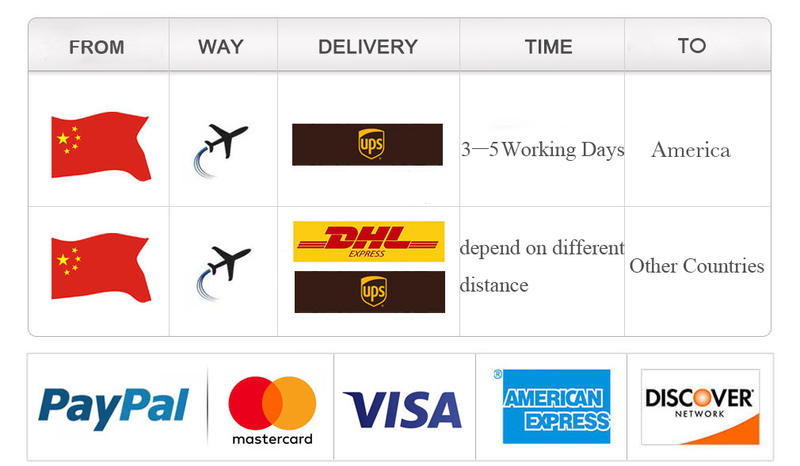 Support customized, wholesale, drop shipping. 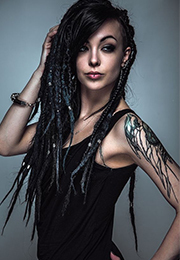 Your beauty, our pursue. 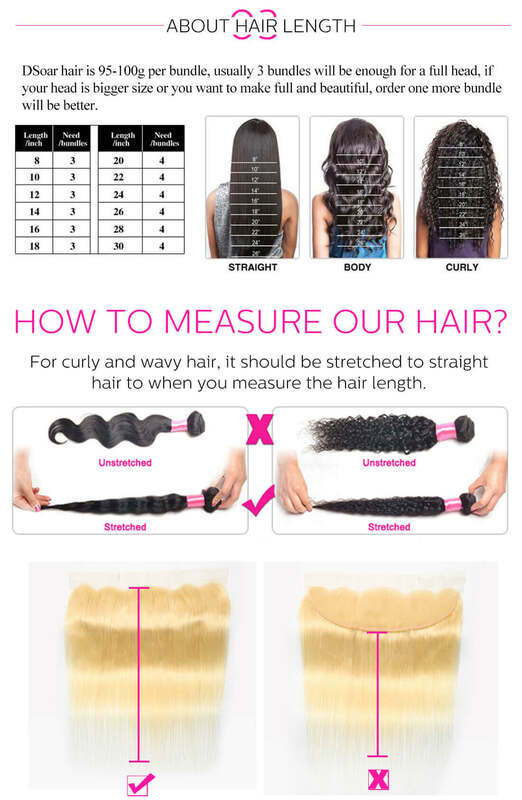 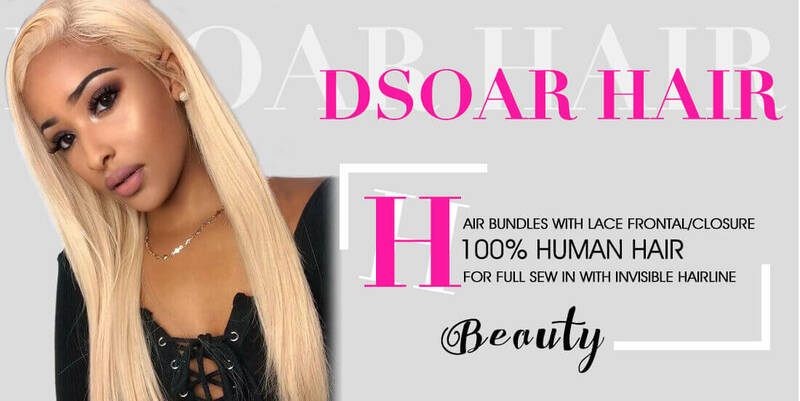 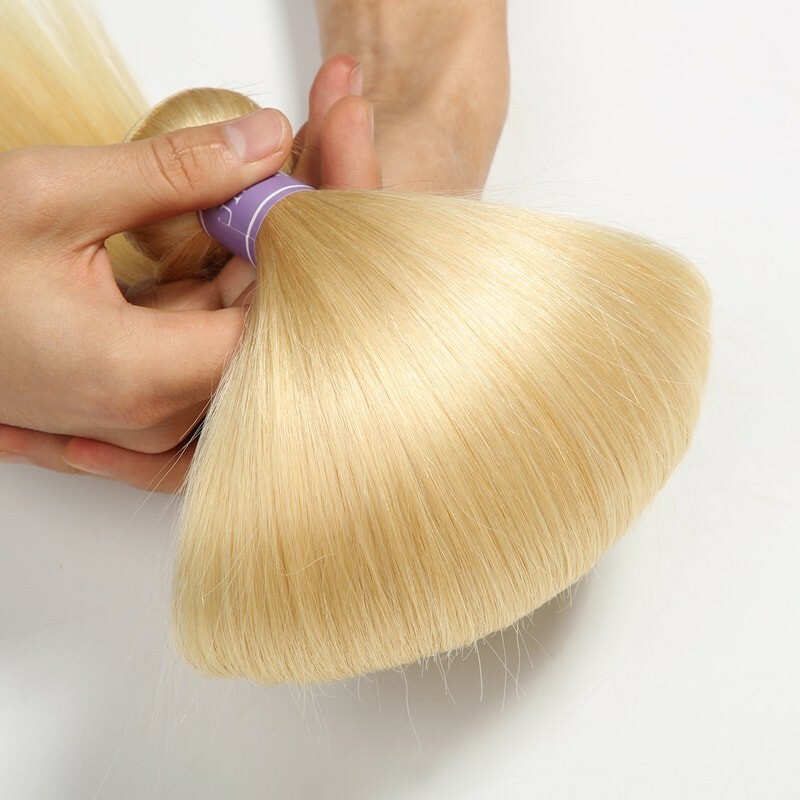 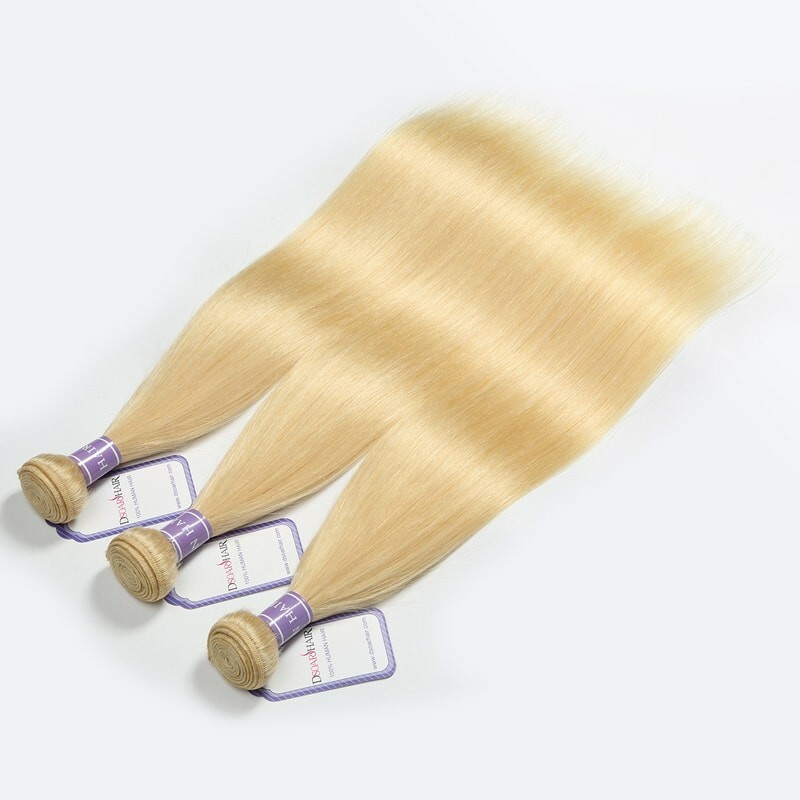 K************ 4/15/2019 Dsoarhair is the best hair store I have ever bought, hair is full, double wefts, quality is high, I become more confidence after worn this hair, hope you guys who saw this review can buy it soon, it will worth your money. 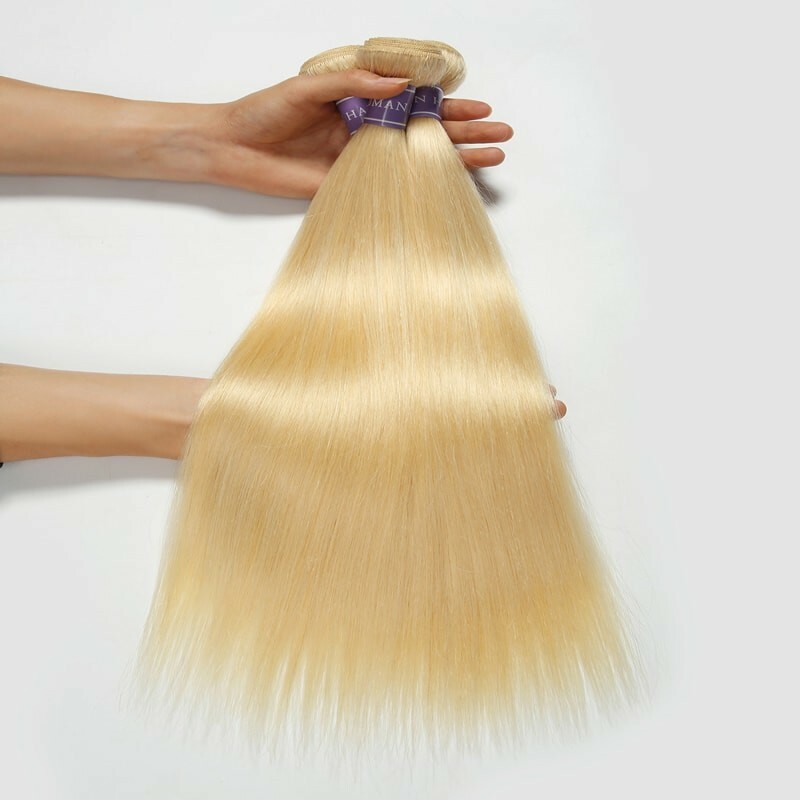 YOur highly comment brings us more power to improve, hope we can service you all the time. 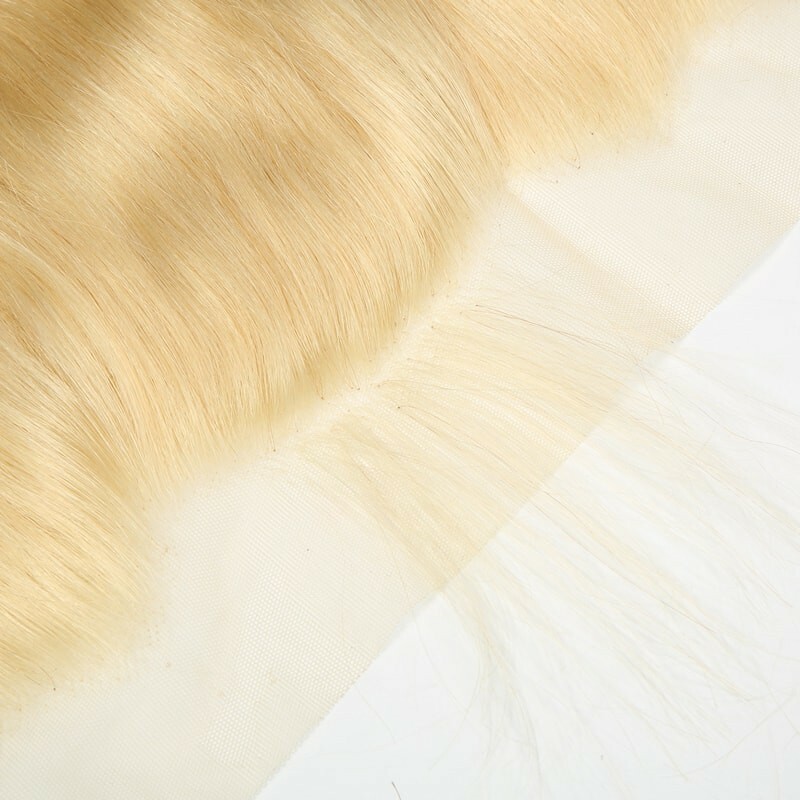 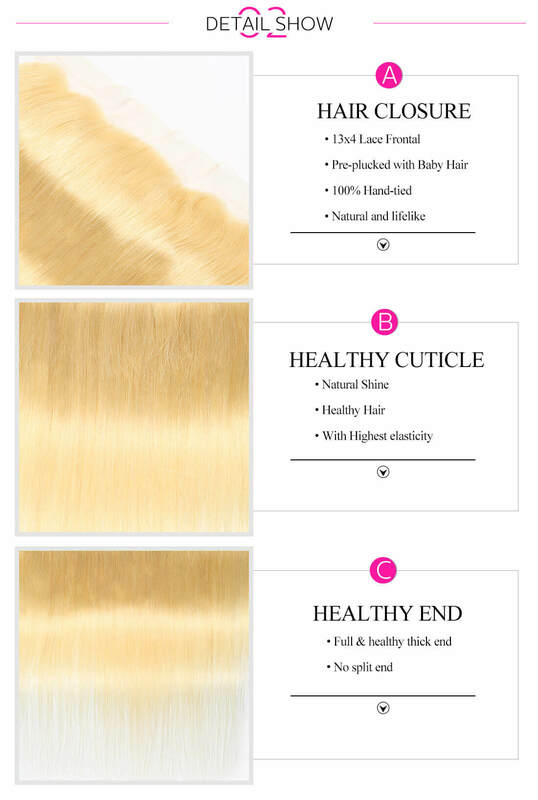 S***********n 4/15/2019 Like this hair color, like this hair quality, like communication with customer service, I will recommend it to my friends who want hair. 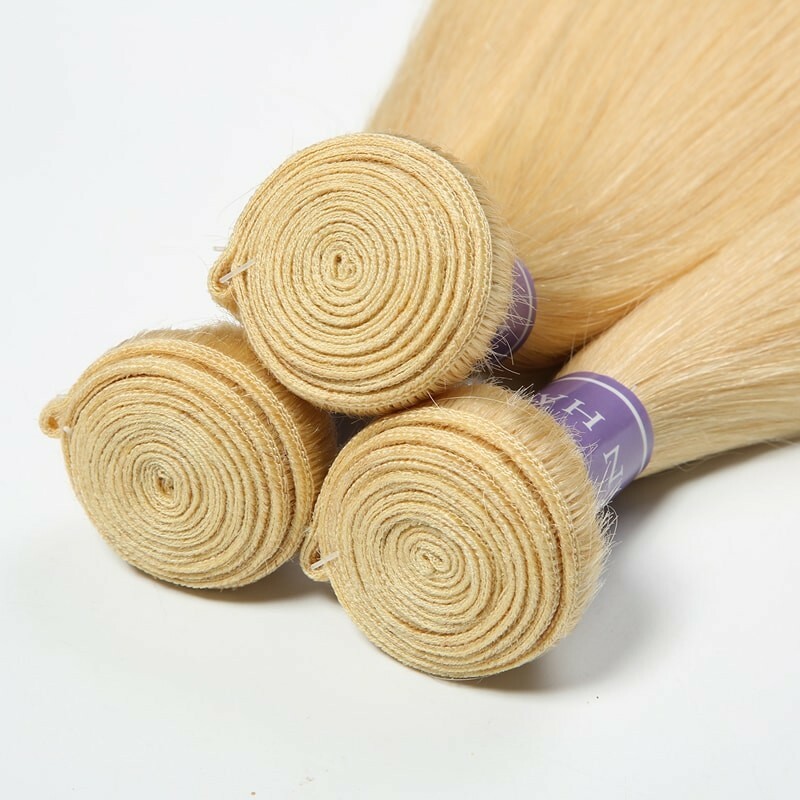 M*************o 3/22/2019 I like the hair quality .It is very soft ,no tangling and shedding. 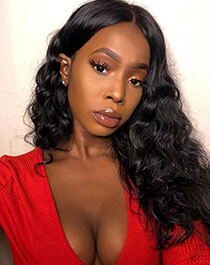 K**********a 3/22/2019 I have to say this is the best hair i ever got from internet. 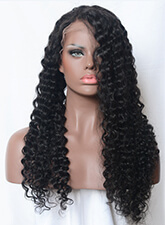 I ordered 3 bundles and it is full enough.I made a wig and i wear it for 5 months. 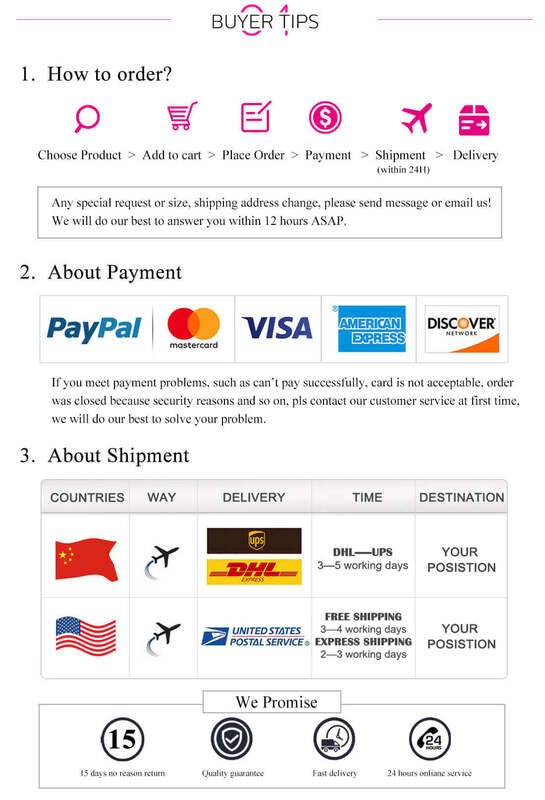 D***a 1/14/2019 Excellent delivery and customer service. 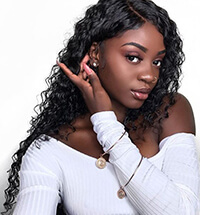 I can say this hair is absolutely beautiful! 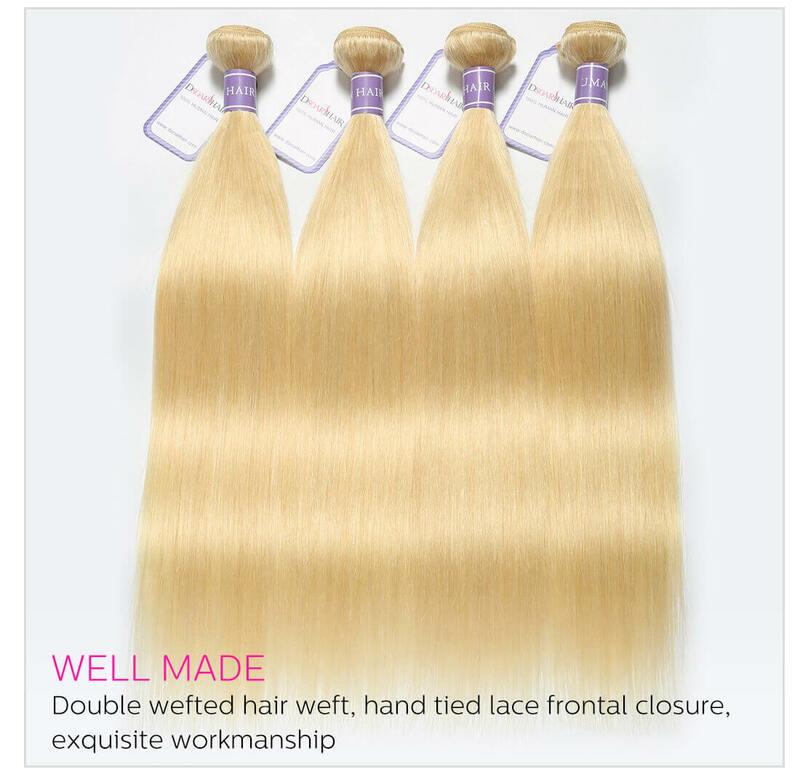 !I would highly recommend hair/seller! 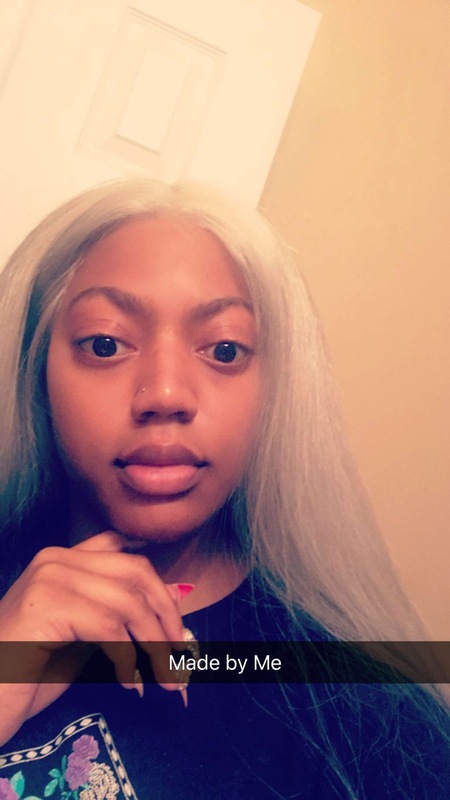 K***y 11/14/2018 This hair is everything!!!!!!! 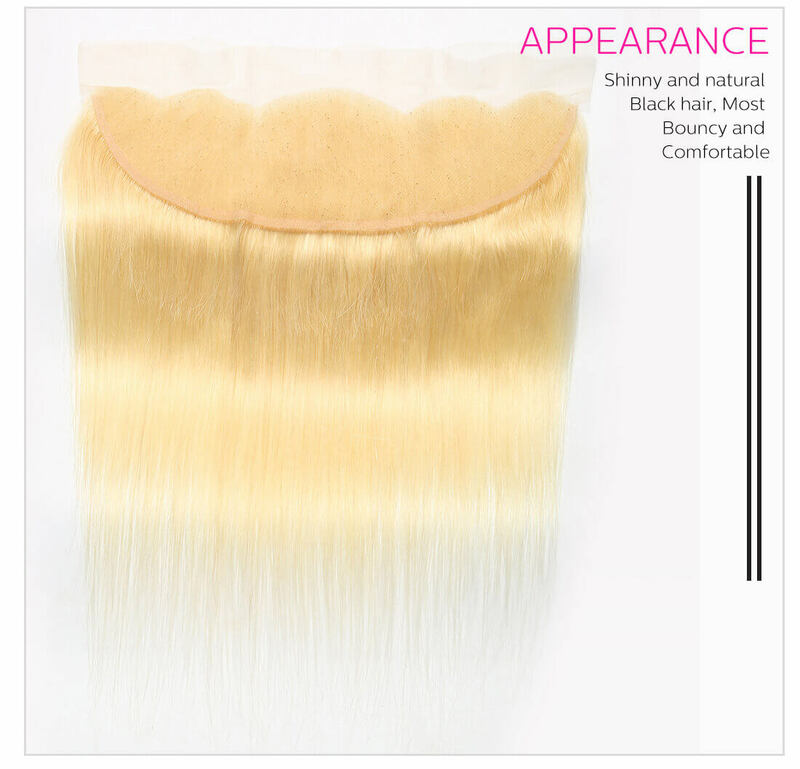 It’s very thick and needs some thinning and a cut in my opinion but I looooooove it!